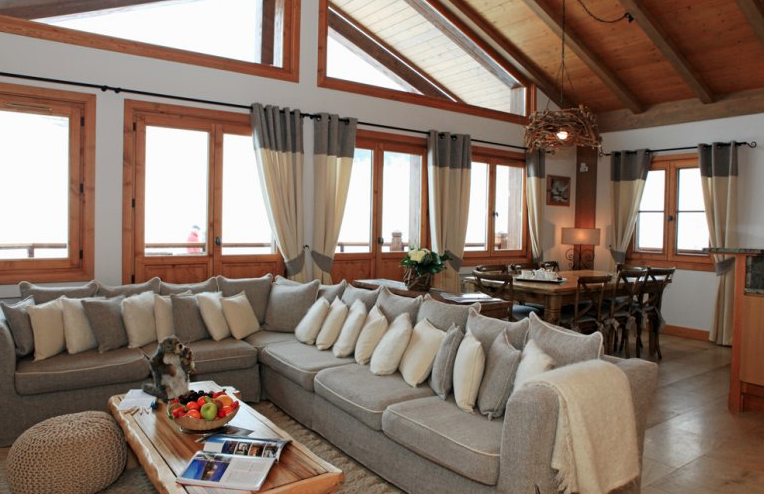 Named after the mountain animal the Marmotte, this luxury five-star lodge is snug and inviting with a warm and relaxed atmosphere providing the ultimate ski getaway. 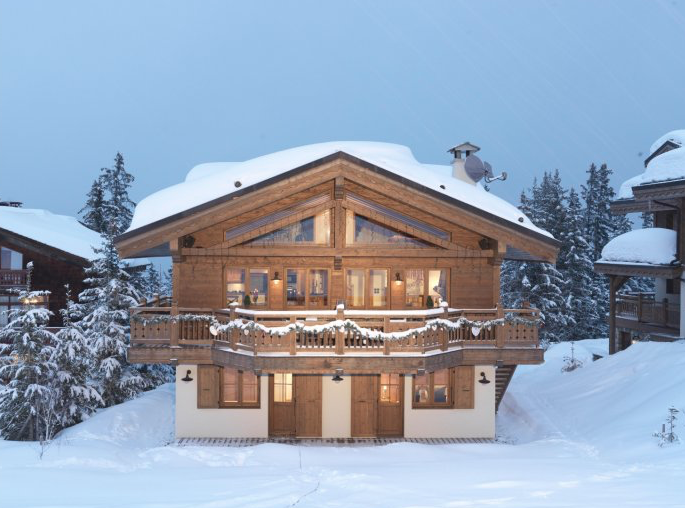 Nestled in the trees in a quiet hamlet called Le Belvédère (1750m altitude), the lodge has charm and sophistication, with rich colours and textiles giving it a rustic feel and with direct access to the slopes and ski lift, a total mountain side experience. The lodge has an area of 250m2 and has 4 bedrooms. 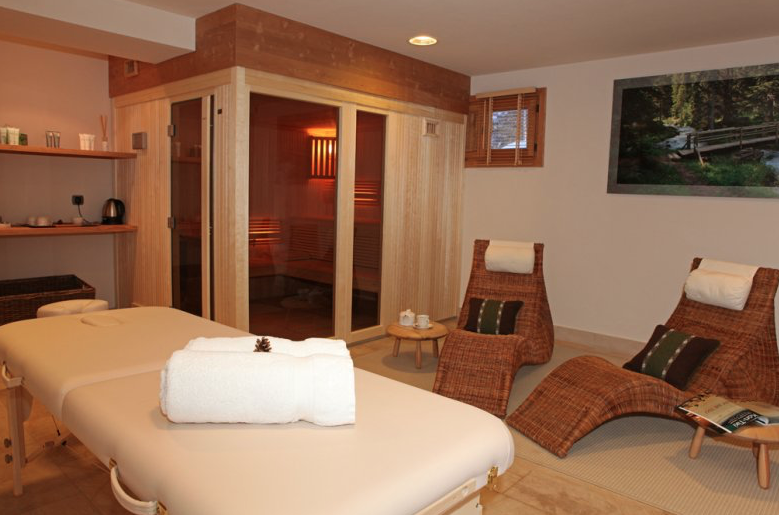 Marmotte Lodge has a sauna and relaxation area with a massage table as well as an outdoor hot tub overlooking the slopes.